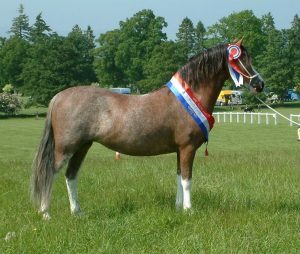 dam: Cevara Pandrop Having won at major shows throughout the country and qualified for the Horse of the Year Show six years in a row, Pastille was one of Britain’s leading Lead Rein ponies prior to retiring to stud. 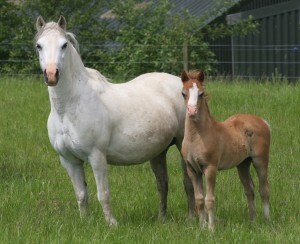 Her first foal, Waxwing Past Time, is already a winner under saddle. Penny Dainty is by our illustrious home bred sire, Waxwing Hurricane, himself Youngstock Champion at the Royal Welsh Show as a yearling. Penny Dainty enjoyed a wonderful career in hand as a youngster taking the Youngstock Championship at The Royal Show of England among many top awards. As a breeder she has been exceptional.